power generation. It houses all the electrical equipment that is needed to rapidly connect a photovoltaic (PV) power plant to a medium voltage (MV) electricity grid. 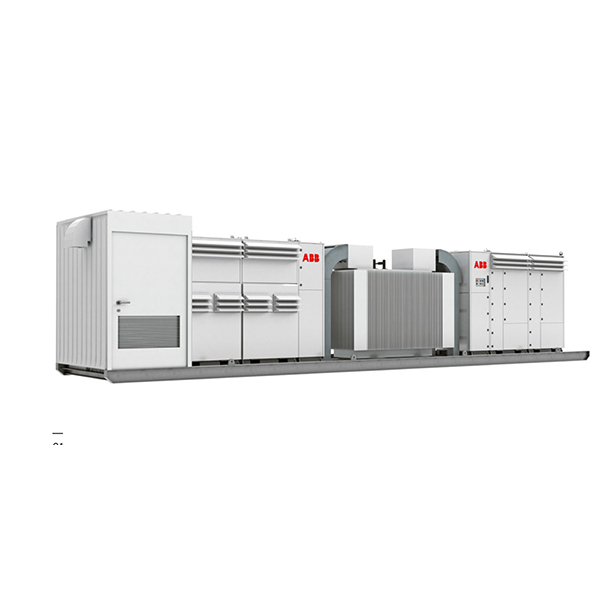 All the components within the ABB compact skid are from ABB’s product portfolio. The ABB compact skid design capitalizes on ABB’s long experience in developing and manufacturing secondary substations for utilities and major end users worldwide in conventional power transmission installations.